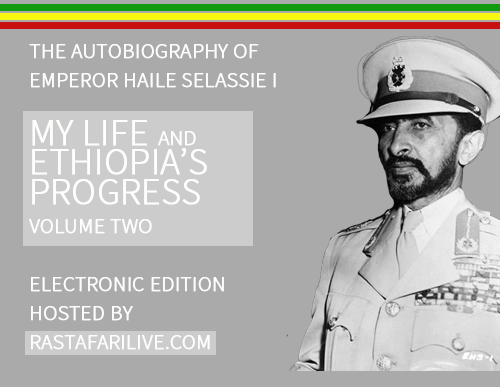 PREAMBLE – Ethiopia holds the hearts of Rastafari people everywhere because of its unique historical influences and cultural traditions that gave rise to the global Rastafari Movement and faith-based system. 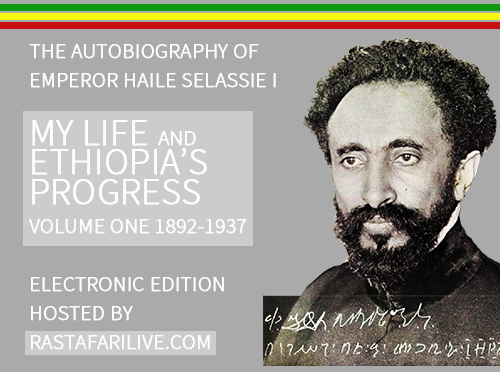 Self-reliance has always been characteristic of Rastafari development. 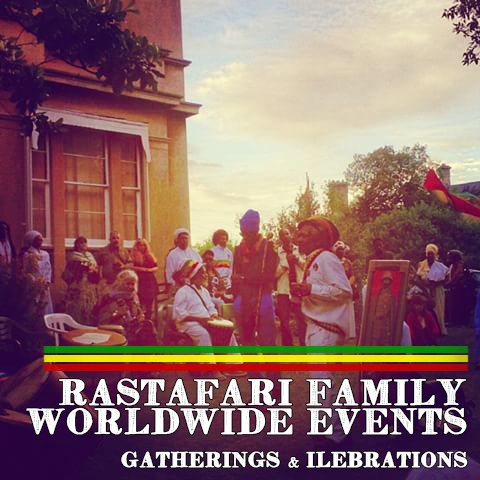 Hence, most Rastafari brothers and sisters aspire to self-employment, many engaging in various forms of enterprise in the creative industries. 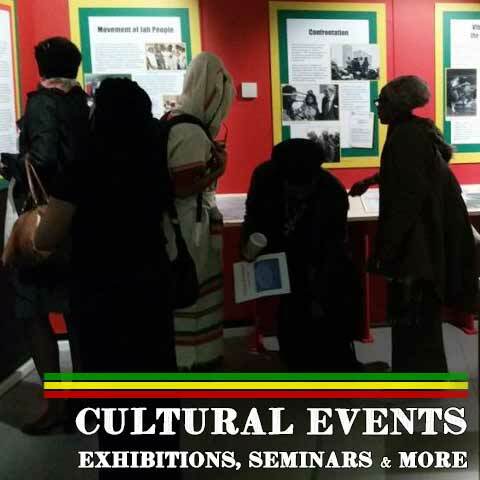 However, the outcomes of creative ability and enterprise are thwarted by challenges of immigration status in Ethiopia and other barriers to trade between Rastafari communities in Africa. Using Shashemene, the oldest and largest repatriation settlement in Africa as a case study, impediments to trade include limitations on travel and the establishment of businesses with import and export licences. Representation that will facilitate trade and development is therefore a priority item on the Rastafari agenda, which is seeking to reduce and remove the aforementioned barriers to trade and development. 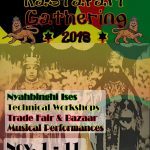 Hosting the All Africa Rastafari Gathering in Shashemene, Ethiopia was the vision of the late Shashemene resident and well-known cultural entrepreneur, Ras Mweya Masimba. 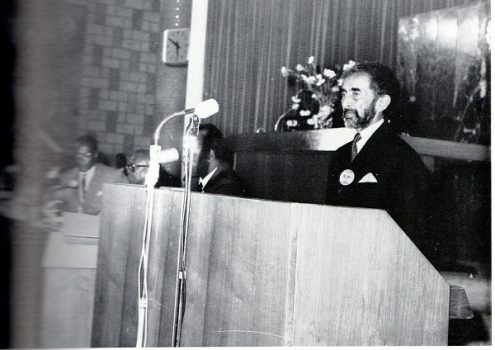 As Chair of the Nyahbinghi National Council (NNC Ethiopia), Ras Mweya envisioned Rastafari cultural and trade linkages strengthening Rastafari communities across the continent. 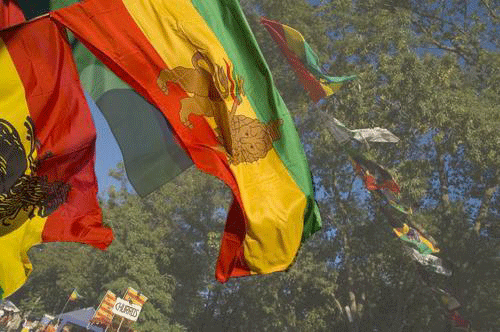 The Rastafari Nation is now ready to familiarize itself with existing trade policies and frameworks and to explore opportunities for trade within them. 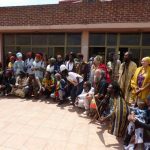 SHAPE OF THE SHASHEMENE MEETING – The Gathering is organized as three days of introductions, country reports and spiritual fellowship at the Nyahbinghi Tabernacle Center followed by four days of meetings, networking and exhibiting Shashemene’s creative products. 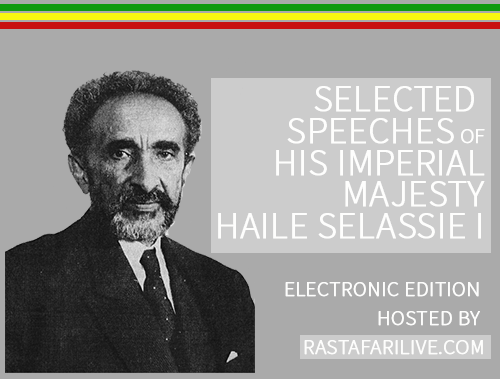 The opportunity of the conference will be used to accommodate the inauguration of the Global Rastafari Secretariat and the start and to convene a Nyahbinghi caucus at the end. Shashemene’s municipal authorities will be invited to the opening ceremony on November 2, 2017. Among the planned speakers on Saturday November 4 and Monday November 6, are, respectively, Ahmed El-Basheer A. El-Madani, Acting Director of the African Union’s (AU) Citizens and Diaspora Directorate (CIDO) and David Luke, Coordinator of the Africa Trade Policy Centre’s Regional Integration and Trade Division at the United Nations (UN) Economic Commission for Africa (ECA). 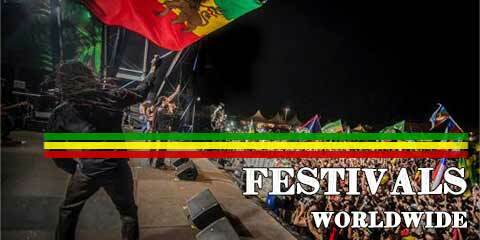 OBJECTIVES – The All Africa Rastafari Gathering will bring together an anticipated 150 Rastafarians from across Africa to meet each other, network, explore and exploit opportunities for trade within existing national and regional frameworks. Participants are being asked to bring samples of their creative work for display. 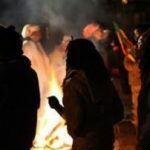 Being the first of its kind, the Gathering will have historic value and is anticipated to generate some revenue in the wider Shashemene community which will be providing food, accommodation, tour guiding services and general Ethiopian hospitality. 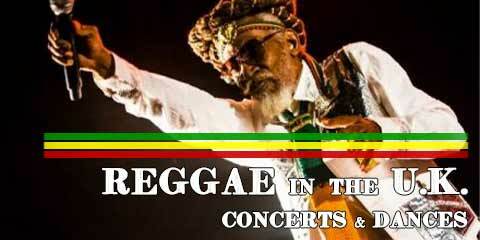 Rastafarians from outside the African continent are also showing great interest in participating. 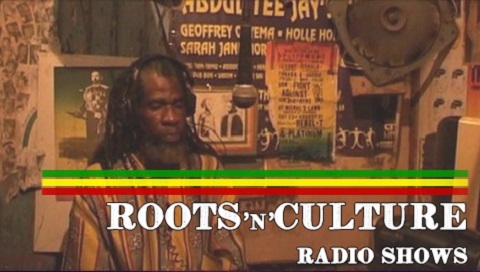 CONTEXT – Representation for Repatriation – Over the years, the Rastafari community of Shashemene, has engaged with various governmental authorities to secure their status as returning Africans, known in the west for cultural identity. The process has been long and slow requiring faith and patience but in 2016, a task force comprising representatives from the community, the Ministry of Foreign Affairs and the Department of Immigration was established address this matter. Permanent residence and waiving outstanding immigration fees for those long on the land are among the objectives. However, the process of securing representation in African Union structures seems more difficult as the AU 6th Region remains symbolic and one is no longer in the Diaspora once one returns home. The issue of the AU passport in Member States and Ghana’s granting of citizenship to over 30 persons from the Diaspora who were resident in Africa are therefore matters of great interest and these concerns will be reflected on the first day of the gathering. Continental Free Trade Area (CFTA) – With regard to trade, the Rastafari community shares the sense of urgency regarding trade facilitation indicated at the opening of the Africa Trade Facilitation Forum in December 2016. Rastafari seldom have access to decision making processes in this arena but are eager to participate through grassroots trade initiatives in the context of movement from micro-enterprise to small business. UN ECA – Although the UN Economic Council for Africa recognizes “…that intra-regional trade could play a significant role in accelerating economic growth and poverty reduction and enhancing food and energy security in Africa, the continent continues to trade little with itself. 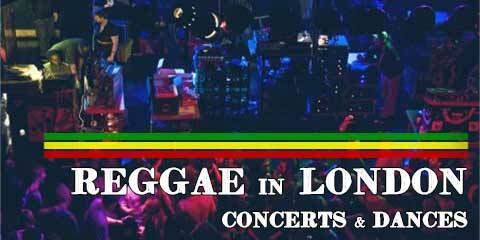 Rastafari envisions itself taking action that will ultimately be a model for other grassroots minority groups in Africa and other regions. 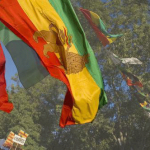 FINANCING THE GATHERING – The All Africa Rastafari Gathering is mainly being self-financed by the individuals and organizations within the Rastafari community. Supporting sponsorships and grants are also being sought from the local business sector and from the African Union’s CIDO-ECOSOCC. While the invitation is being issued from the Nyahbinghi National Council (NNC Ethiopia), the entire community is being mobilized to participate in coordinating and providing services towards the success of the overall effort. 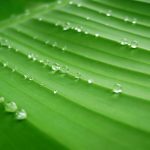 In this way, the benefits of hosting the Gathering can be widespread.